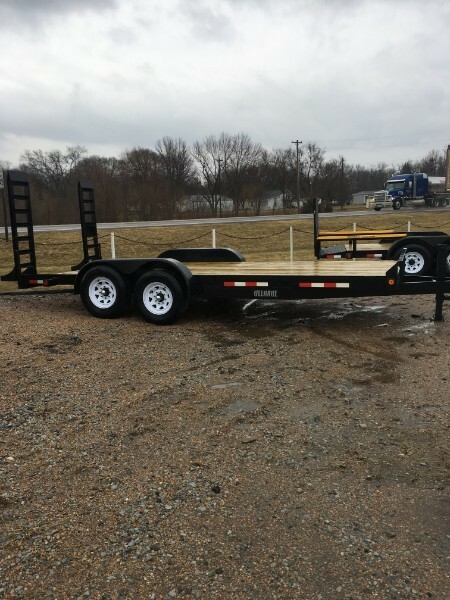 14K GVW, 2- K axles,16' deck, 2' dove tail, treated floor, spring assist flip ramps, tread plate fenders, 2 5/16 adjustable ball hitch, 12K drop leg jack. 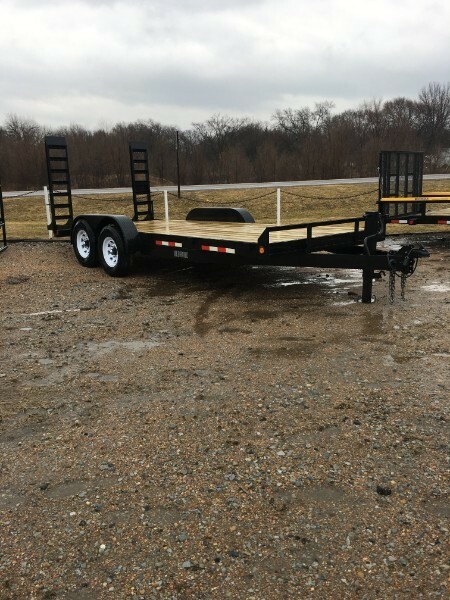 Brand New manufactured at Ullman Auto Sales, Inc. 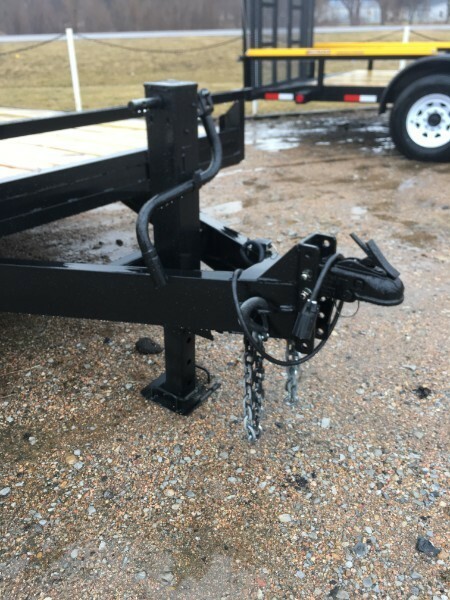 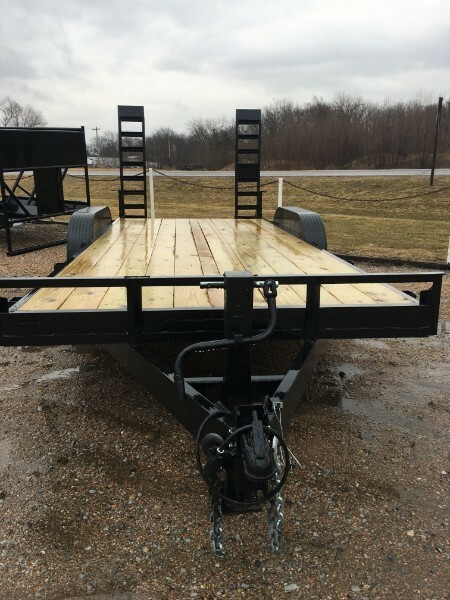 Brand New Ullhual trailer manufactured at Ullman Auto Sales, Inc.